FinancesOnline, a reputed discovery platform for business software solutions, has recently vouched for the reliability of Steadfast Bare Metal Dedicated Servers in the form of three quality certificates. 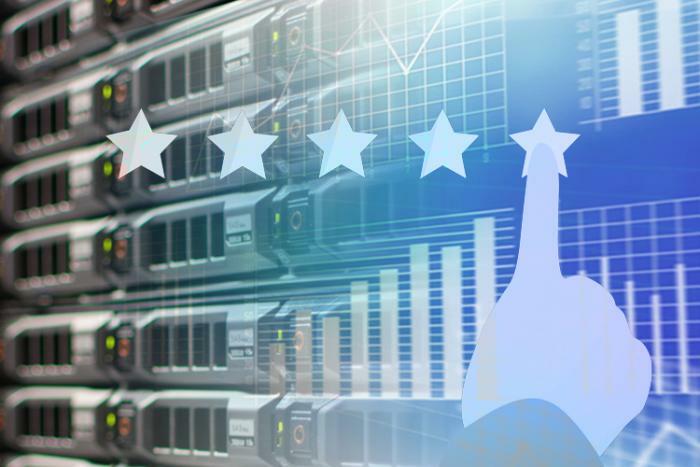 After performing an exhaustive review of Steadfast Bare Metal Dedicated Servers, FinancesOnline conferred us with the 2019 Rising Star, 2019 Premium Usability, and the Verified Quality seal. These quality certificates highlight Steadfast for its high-quality services and positive customer reception, outstanding ease of use, and utmost reliability for handling one’s daily requirements. FinancesOnline used its expertise in reviewing hosting services to prepare a thorough evaluation of our hosting solutions. This includes the Steadfast Bare Metal Dedicated Servers pricing, security, main features, ease of use, and others. According to FinancesOnline, among the key selling points of Steadfast Bare Metal Dedicated Servers are its highly configurable cloud-based servers, simple dedicated server management, and uninterrupted uptime. Steadfast is also pleased to announce that it has garnered a resoundingly positive 100% user satisfaction score in the hosting analysis by FinancesOnline. Our dedicated and passionate engineers are thrilled to see that their efforts are well-appreciated by customers. With that said, our engineers will continue to go the extra mile to help companies facilitate their operations in an optimal environment. If you want to learn more about why we are the most ideal option for wordpress hosting, be sure to read FinancesOnline’s full review of our services. Longtime customers of Steadfast Bare Metal Dedicated Servers can post their own user review on FinancesOnline. If you’re interested in a reliable infrastructure for your business, please feel free to contact us for a free consultation.